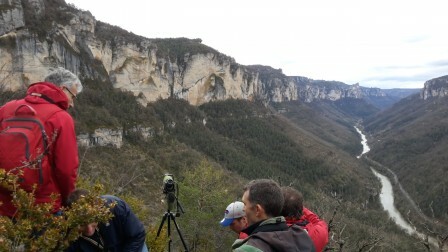 The 4th meeting of the interdisciplinary Avineck research group took place in the Cévennes in south-central France. The field trip organized by Olivier Duriez (CEFE, Centre d'Ecologie Fonctionelle & Evolutive, UMR 5175 CNRS Montpellier) and Anick Abourachid (project coordinator and professor at UMR 7179 CNRS/Muséum National d'Histoire Naturelle in Paris). 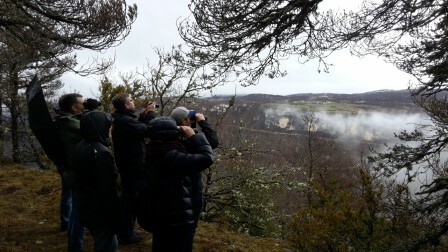 In total, a very productive and impressive field trip!